Injuries are the number one cause of death for children 1-6 years old and in fact, the number one cause of death for ages 1-44 years old. While 70% of all accidents happen in the home, the ability to rapidly recall first aid steps and provide the necessary care is often a daunting task for parents, seniors and babysitters. The Safe at Home Talking First Aid kit contains individual color and icon coded Care Packs containing ALL of the supplies and easy to follow instructions for managing the most common home injuries. The audio modules in each Care Pack takes the technology a step further. With the squeeze of a button, the module provides step by step instructions to manage the injury, pausing and repeating when necessary for accurate response. Each injury care card contains the same first aid instructions taught in most first aid classes.The front of each card provides color and icon coding for rapid selection along with the list of supplies included. All of the instructional content on the cards is consistent with current first aid guidelines developed by the National First Aid Science Advisory Board. 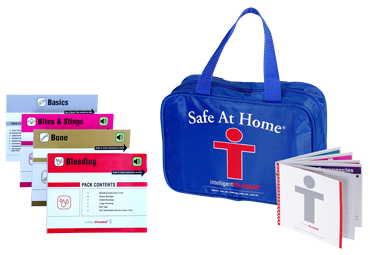 The Safe at Home Talking First Aid kit contains Care packs for Bleeding, Bone, Bites & Stings and Basics. It also contains a 22 page full color guidebook covering additional medical emergencies. I think this kit is awesome! I know that when faced with medical emergencies, I personally, tend to panic and cannot think clearly. Let alone trying to read a first aid book or online instructions(if computer is even close by). This totally would give peace of mind! Each care pack gives you all the gauze, bandages, disposable gloves, ice packs, rolls of tape etc that you would need for each injury. The audio instructions are easy to understand, are heard clearly and follow right along with the written instructions. On each card, there are pictures to go along with the written instructions and audio. I also love that everything comes in a convenient zippered carrying case and each care pack comes in its own Ziploc type resealable bag. While I cannot vouch for how well it would work in a true medical emergency, I feel much better knowing that I have this in my home in case something does happen. It would definitely make me feel better about knowing what exactly I am supposed to do so I don't make things worse instead of better and would help me keep calm and not panic. I highly recommend this to ANYONE for their home. It could save a life...literally! Buy It: You can purchase the Talking Safe at Home and other kits at the Intelligent First Aid website. The Talking Safe at Home kit costs $59.99 and is well worth it for all the supplies that you get and the peace of mind it could provide with accurate written and audio instructions. Win It: The generous folks at Intelligent First Aid have offered to give one of my readers their choice between the Talking Safe at Home kit OR the Talking Safe Traveler kit. TO ENTER: Visit Intelligent First Aid then come back and tell me something you learned. This entry must be completed before any extra entries can be counted. Please leave your email address in the comment as well. For 2 extra entries: Follow my blog via GFC and follow publicly(current followers included) Please leave your GFC username in a comment. 2 entries so leave 2 comments. For 2 extra entries: "Like' me on Facebook. Please be sure to leave your Facebook name in a comment. 2 entries so leave 2 comments. For 2 extra entries: Follow me on Twitter. Be sure to leave your Twitter handle in a comment. 2 entries so leave 2 comments. RULES: You must be 18 or older to enter and live in the US. One entry per household/IP address. 1 winner will be picked via Random.org and will be emailed. Winner will have 48 hours to respond or a new winner will be picked. Giveaway ends Friday, July 1st at 8:00pm Eastern Time. Disclosure: I received a complementary sample from Intelligent First Aid in order to facilitate a review. No other compensation was received. All opinions were honest and my own. I learned that you shouldn't remove the first application of gauze when trying to stop bleeding. I learned that first aid skills can be forgotten so easily if not practiced, so it's good to have a guide to remind you. I learned that all guidelines included in the first aid kits were provided to Intelligent First Aid by national first aid training agencies and trauma surgeons. Hi following you back now and also liked your FB page! Looking forward to reading your blog. Following via GFC. Entry 2 of 2. Thanks for stopping by and thanks for the great giveaway! Hi.....Thanks for visiting my blog and following me, I am now a new follower of your as well;) What a great giveaway. I am short on time right now or else I would enter. Great blog! Thanks for visiting Chatons World and for following me. Thanks for the good first aid tip too! Thank you for following my blog over at Lynchburg Coupon Mama! I'm looking forward to reading more of your informative posts! :) I'm folloing in return! Following you back! I'm going to have to check out the Peeled snacks. They definately sound yummy - especially for two growing boys! Thanks! leave the blood-soaked bandages on rather than taking them off when soaked so that the blood can clot. I learned that you should apply clean bandages over blood soaked bandages instead of removing them. The soaked bandages actually help to stop the bleeding and allow the wound to clot. I learned the The packs can withstand temperatures ranging from 10 degrees (F) to 120 degrees (F). I learned that you should not remove bandages, but rather leave them to let the blood clot. My wife has a neurological disorder that causes her to faint with no notice. Having something that would walk our girls through treating her injuries from a fall could be lifesaving for our family. Thank you for this amazing chance for a dad to win something very helpful for his family. I am following you on GFC...name David Gossett. I learned that First aid kits and supplies are approved flexible spending account items. They designed their kits based on customers point of views... Looking thru new eyes so to speak. I learned you can order replacement packets for their kits and that they have an FAQ section. Do any of the medical products in the Care Packs have expiration dates? 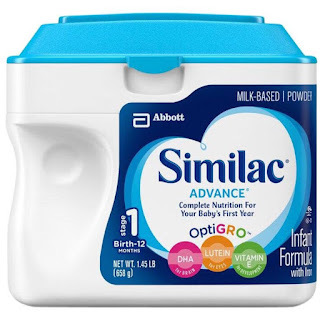 The only items with expiration dates are the eyewash in the Eye Pack, sting relief in the Bites & Stings Pack and the antibiotic ointment in the Basics Pack. 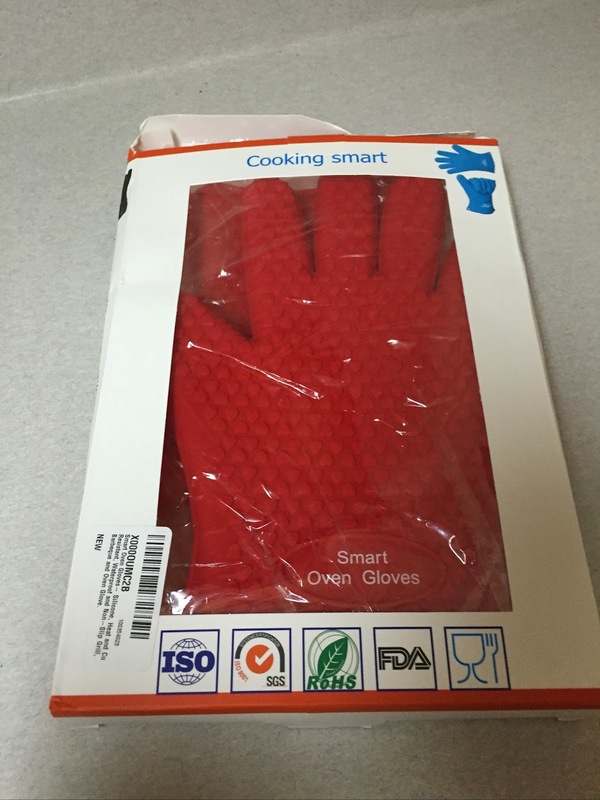 You can locate these dates on the item itself and on the outside of the pack. When the item expires, it is strongly recommended that you replace the entire Care Pack to ensure you have an updated, complete pack. I learned that this company also relies on its advisory group of trauma physicians, emergency room nurses, paramedics, firefighters, educators, and product specialists to ensure its products represent the most reliable and tested first aid kits on the market today. Good to know there are so many professionals involved! Thanks for the chance to win! I learned that All guidelines included in the first aid kits were provided to Intelligent First Aid by national first aid training agencies and trauma surgeons. Medical guidelines were written to and meet the standards set by the 2006 National First Aid Science Advisory Board. I learned that they have a section on how to avoid common first aid mistakes, very helpful info there. #1 Fan of Just the Two of Us and Dealson facebook as Wendy R.
#2 Fan of Just the Two of Us and Dealson facebook as Wendy R.
#1 I like @JT2ofusanddeals on twitter as @ArtsyChaos. #2 I like @JT2ofusanddeals on twitter as @ArtsyChaos.